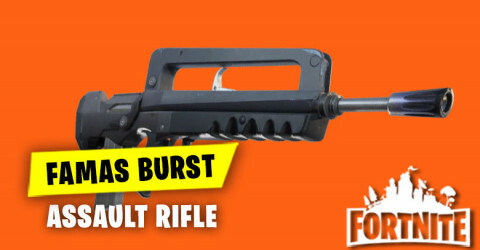 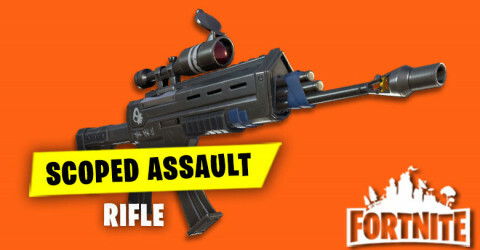 Port a fort is a Rare Utility item that have in Fortnite Battle Royale. 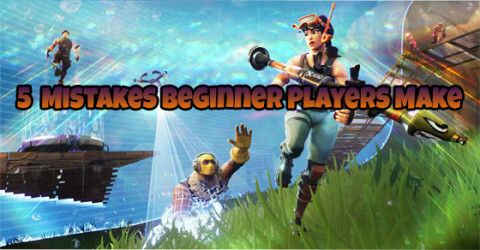 This is a good items for beginning player who does not know how to build a building mechanic. 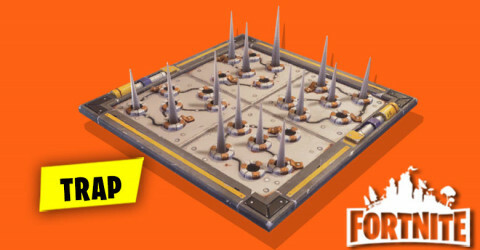 When You throw this item in the ground it will create a large 3 tile high structure that can be used as a fort. 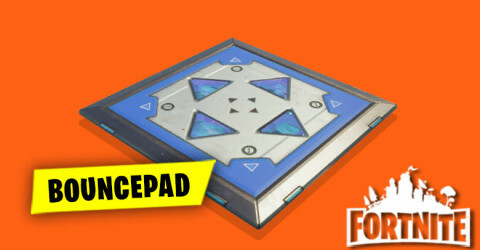 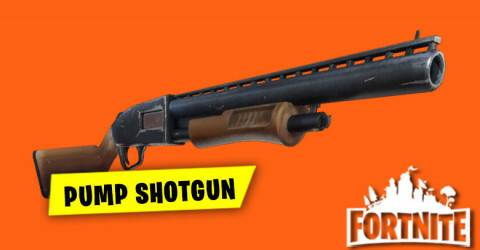 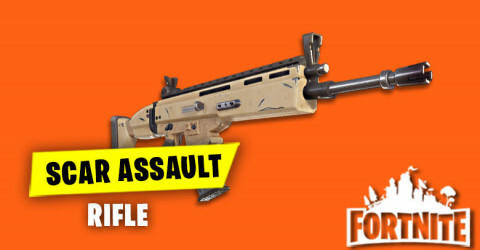 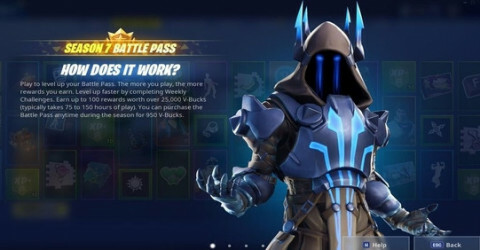 Port a fort can also be stack one on another so players can go higher and get alot of advantages for the sniper get chance to get higer and easily kill the enemies. 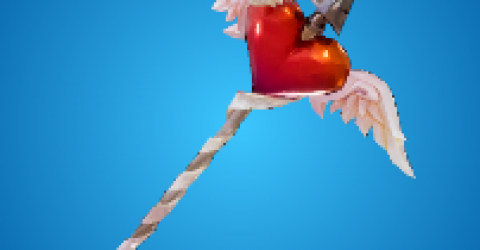 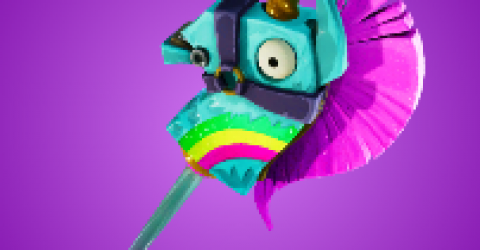 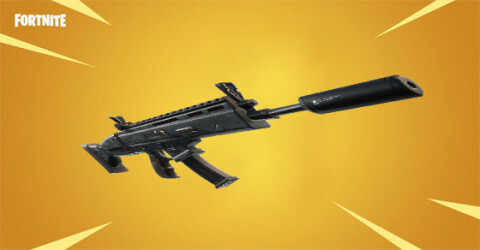 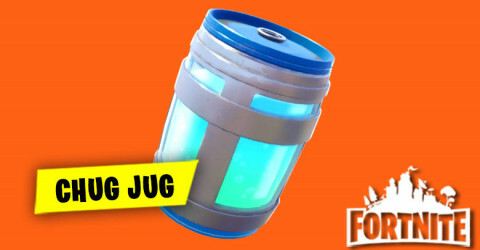 This item can be found in the Chest and Supply Llamas only and Port a fort drop in stacks of 1 with a maximum of 5. 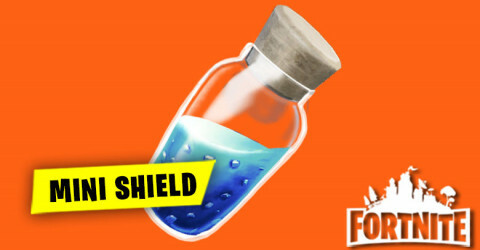 This can be also protected you when there are enemies trying to kill you or chasing you. 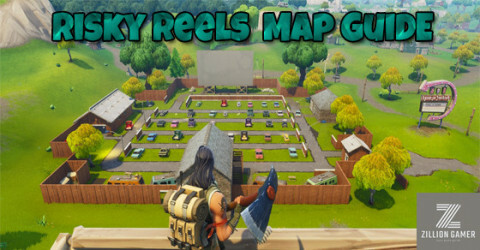 Build a 4 stories surrounded by irons to help player go up quickly. 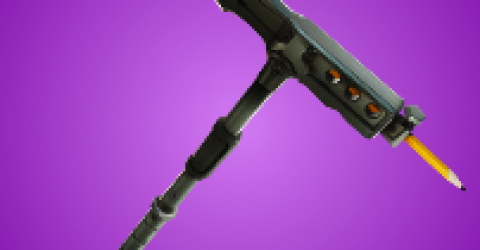 The Port a fortress has been disabled as we work to resolve some issues related to this item. 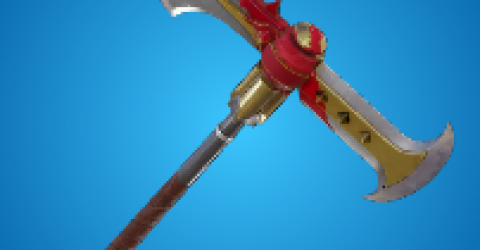 Some items have been removed or modified to better reflect their effectiveness.This only affects their colors and other characteristics are unchanged. 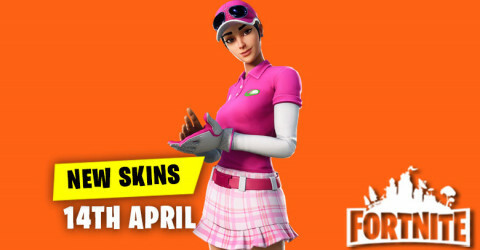 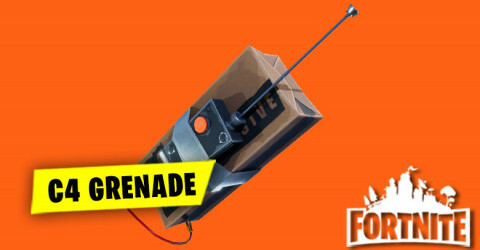 Port a fort decreased from Epic to rare. 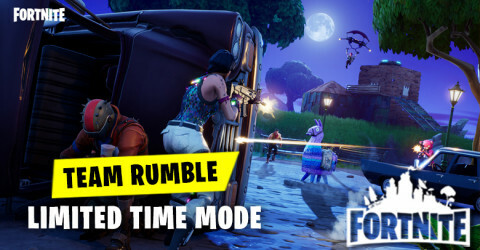 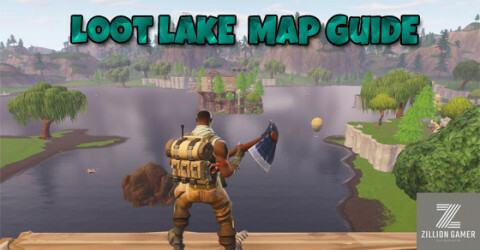 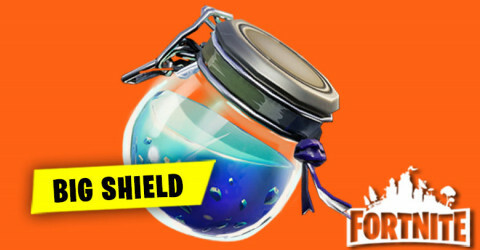 Removed boogie bombs, grenades,bandages,stink bombs,port a fort and bush. 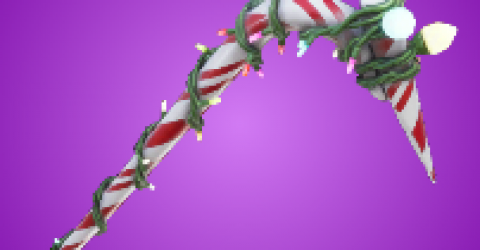 Fixed an issue that made it difficult to pick up items that were dropped behind the tires in a Port a Fort. 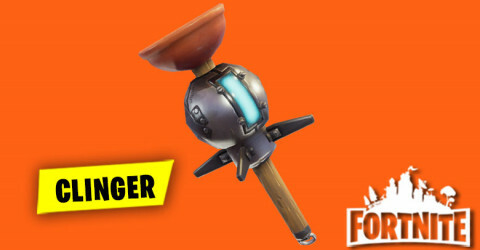 The Port a Fort can no longer destroy the meteor in dusty divot. 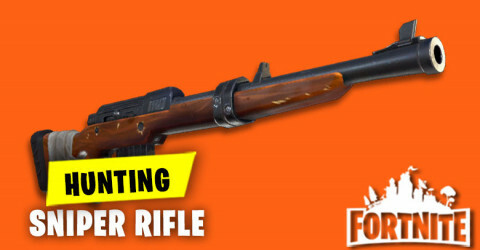 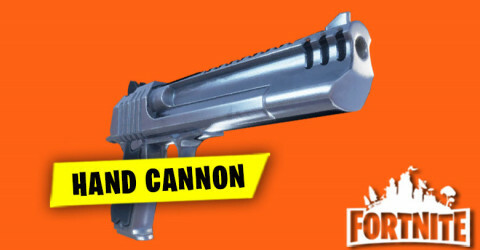 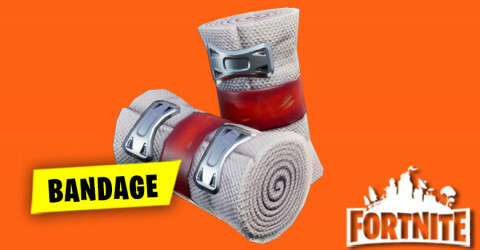 Por t a Fort tires no longer grant falling damage immunity after players bounce off them. 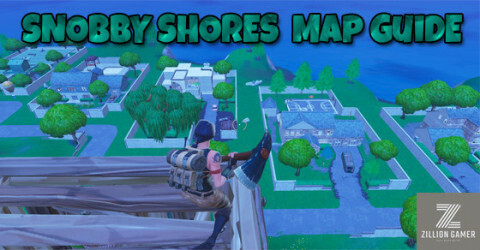 Port a Fort trajectory preview now indicates if it will build with stilts and a ramp. 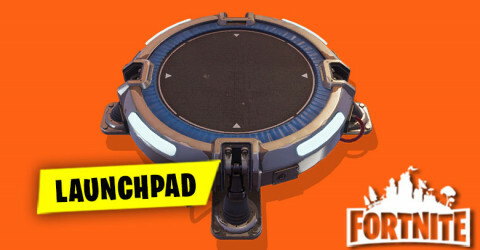 Port a Fort trajectory now turns red if aimed too high. 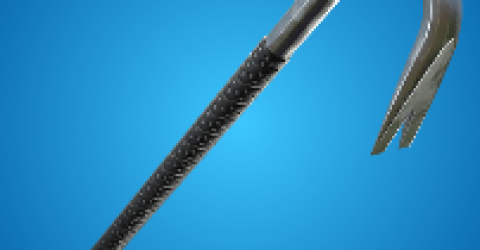 Fixed a collision issue with the Port a Fort tires that allowed downed players to hide in them.